This blog, like all good blogs, was born primarily as a mild distraction. 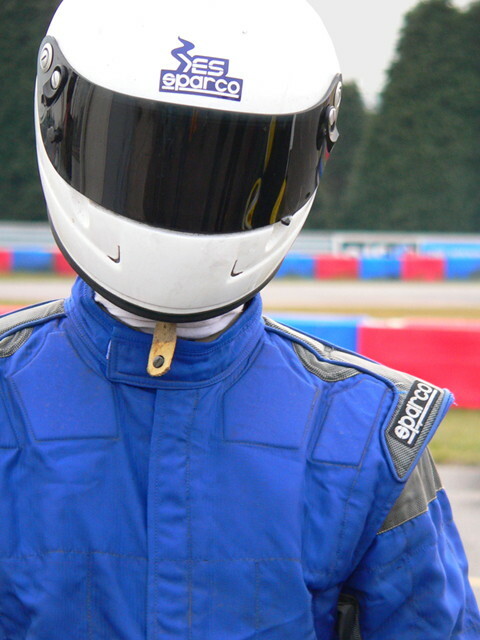 I’m the outgoing president of Warwick Motorsport, which is why (or maybe because?) most of the stuff here will be about cars, karting, motorsport, and much other wholesome, four-wheeled goodness. Is it wrong that I'm actually crying with laughter? !